Manufactured in Japon from 1958 until 0. 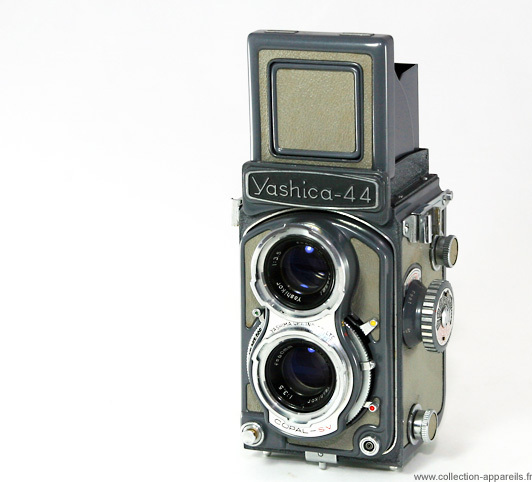 It is about an alternative of Yashica 44. It does not have a accessory shoe and does not have a socket for cable release.